feed pump assembly To find replacement or upgraded injector nozzles for your diesel engine. 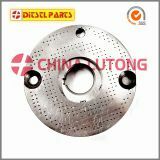 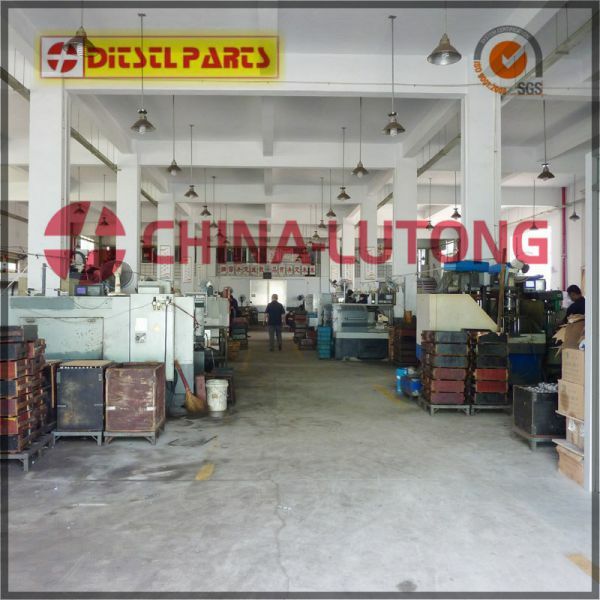 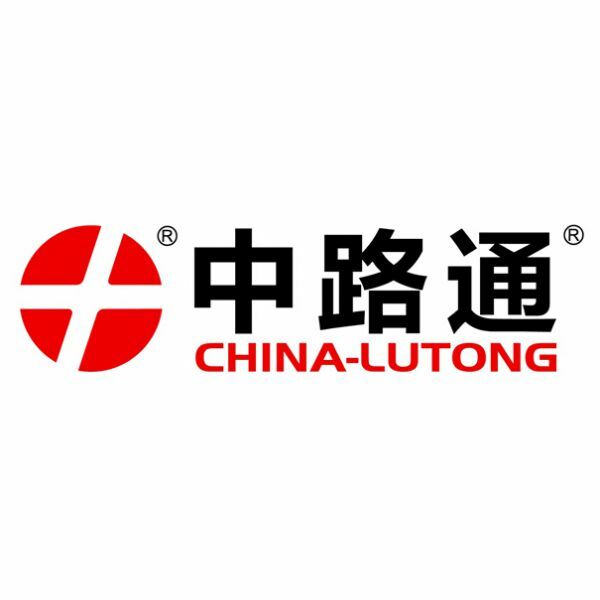 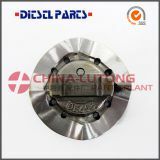 At China-Lutong Diesel you’ll find the very best diesel fuel system components from trusted brands like DICSCL PARCS and DIZZO Parts. 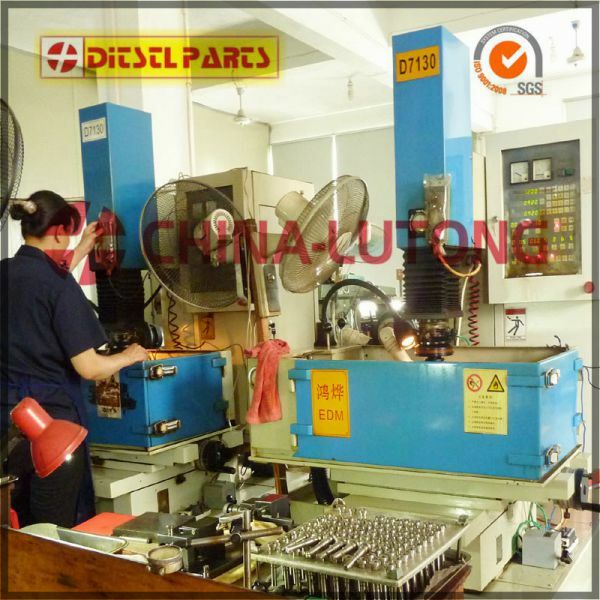 And if you need assistance choosing the right injector nozzles for your application, get in touch. 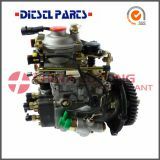 Our diesel experts have the knowledge to get you what you need. 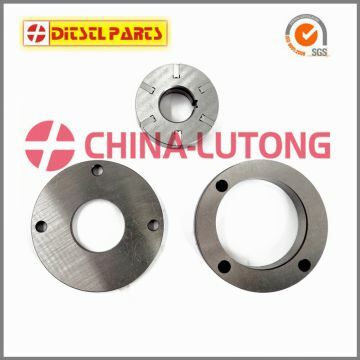 Plus we’re easily reached by phone call, email, or through the convenient on-site live chat.